81 total shares. Be the next! Save Krista to your Collection. Register Now! 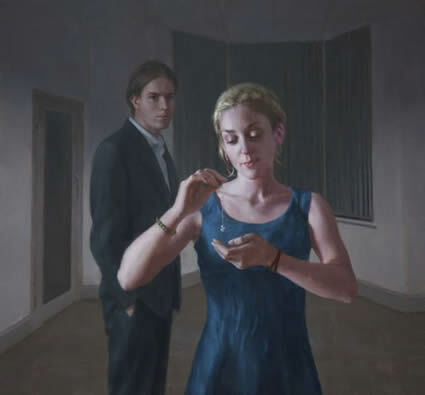 Krista Charles earned BAs in Architectural Studies, German Language and Literature, as well as an MFA in 3D design from University of New Mexico. 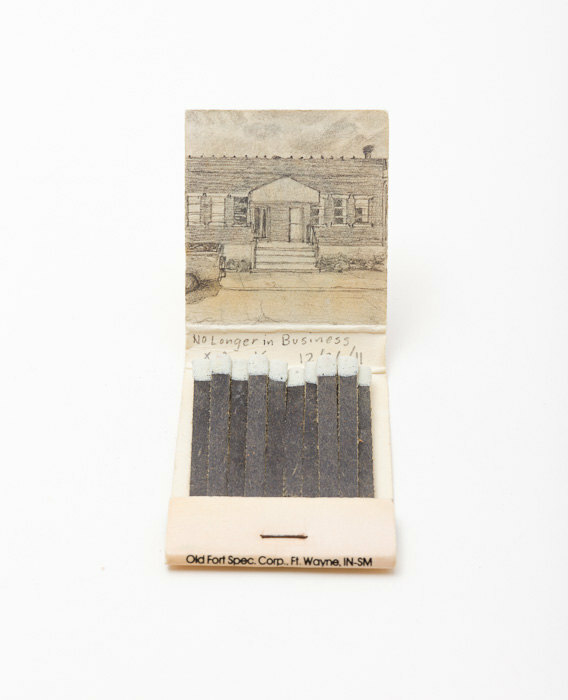 Her Matchbook Landscapes project started with a handful of promotional old matchbooks inherited from her grandfather-in-law. Charles first finds the origin of each matchbook on Google Maps and then makes a pencil sketch depicting this location on the inside cover of the matchbook. 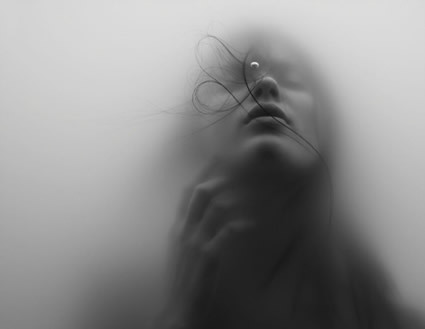 These drawings takes about two hours to complete. Sometimes the places advertised on the matchbooks are still in business even after decades have passed, others are under new ownership and names, and others still have been torn down and replaced by parking lots or highway expansion programs. 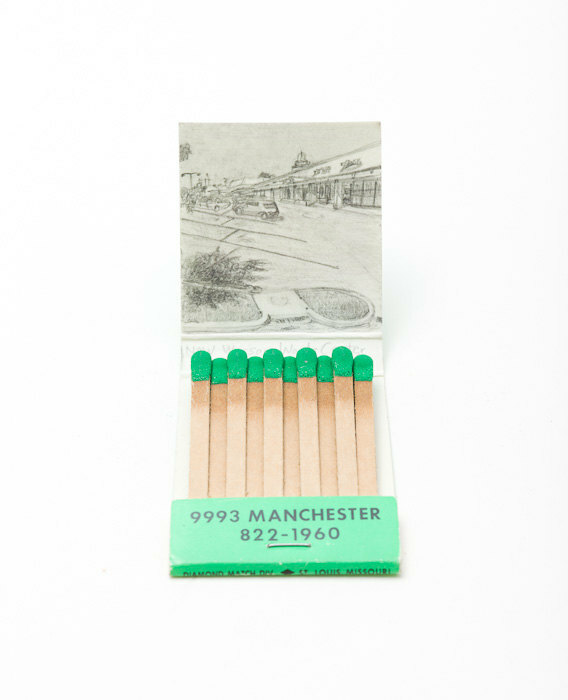 She is drawn to matchbooks as a subject and canvas because while they were once commonly distribute to promote a business, they are now vintage items rarely seen except for in antique stores and junk drawers. OMG money to be made from all the matchbooks I collected 29 years ago from all over the world...or stories to write! I like the thoughtful color choice. The green matches go very well with the gray drawing.